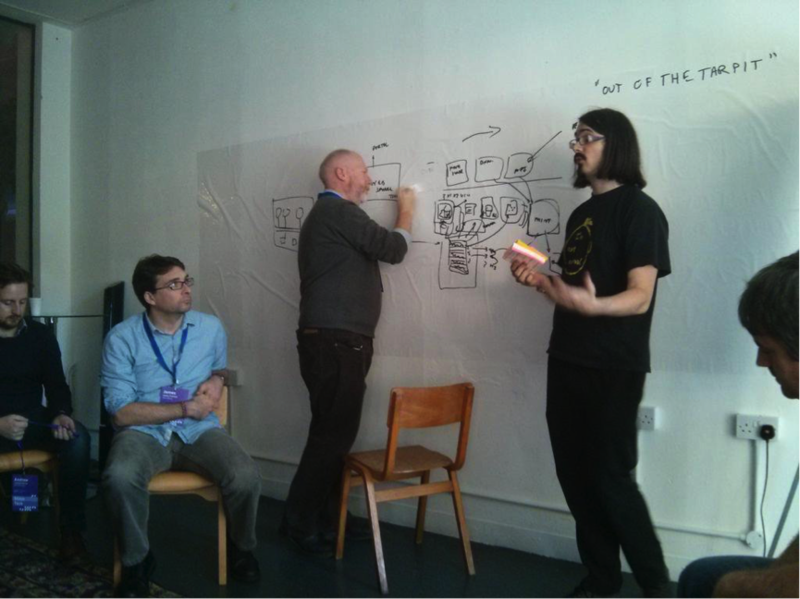 Back in 2014 we held an unconference aimed at creating a conversation between technologists across government. The event, dubbed StackTech, turned out to be a big success and led to discussions still going on today, like how to improve reuse of components and services across government and the benefits of creating a government Platform as a Service (PaaS). A lot of people have asked to see another event along the same lines and I’m happy to say StackTech 2 is finally here. This next event will open up discussions on a range of different topics, both old and new: data principles, moving to the public cloud, data handling, security, open source and collaboration, serverless architectures and the work going on to define the digital professions. The event will be as uncomplicated as possible. We'll run it as an Open Spaces event and attendees will be free to come and go as convenient. We won’t have a fixed agenda ahead of the event although we'd like people to think about potential topics they’d like to discuss and bring these ideas along for the community to tackle. We’ll try to make sure each session has a nominated scribe and that transcripts and notes are available to the technology community after the event. Even if you can’t attend on the day, you may still find it useful discovering what other people are doing across government. Excellent - when will details on when and where be released?